This week is the second big week of releases in November. With the competition being so stiff in this season it is vital to have a lot of promotion time. While the AMA’s will play a big role in promotion for the next week, the late night shows are also big promotional spots. Nelly performed on the Late Night Show last night with his hit song ‘Just A Dream’. This is the first time I heard him perform the song and he nailed it. The song is a smash in general, but it really sounded better live than I would have thought. Nelly has been absent for the past few years. At the beginning of the 2000’s Nelly ruled the airwaves, earning both platinum albums and Grammy awards. His last album, ‘Brass Knuckles’, failed to ignite the charts and gave Nelly a major set-back. Most artist suffer a fall from prominence, but a good artist will bring themselves back to the top. Eminem has given hope to all fallen artist this year. With his fifth album, ‘Nelly 5.0’, dropping in Novemeber I am sure he is hoping to have similar success. ‘Just a Dream’ is the first single to drop from the album. The song was produced by Jim Jonsin and was written by Nelly, Rico Love, and Frank Romano. The song is already proving itself to be a hit, reaching the top 10 on the Hot 100 this past week, Nelly’s first single to do so since 2006. The track finds Nelly going back to his old sounds; mixing singing and yelling/rapping in the background. 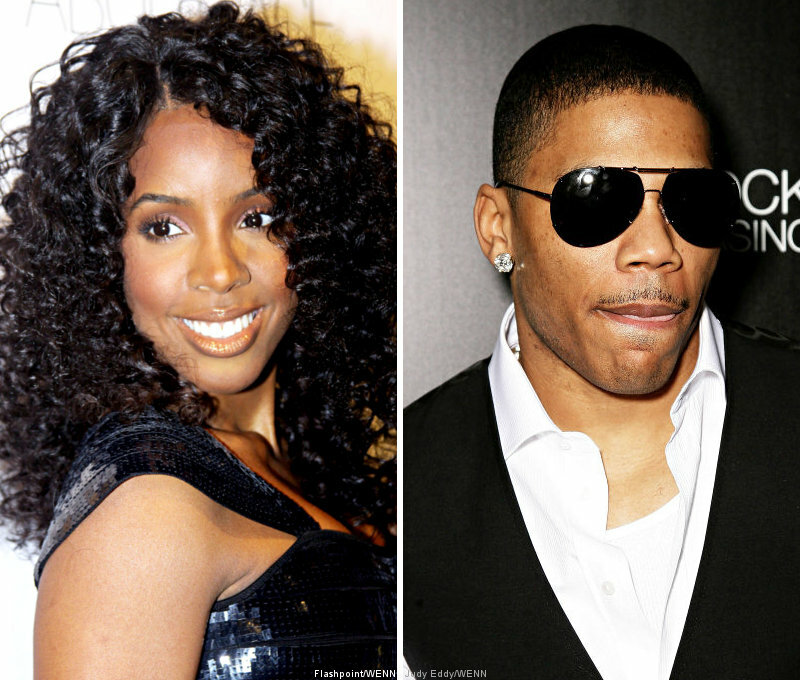 Nelly has always had a tone to his voice that is unmistakable. 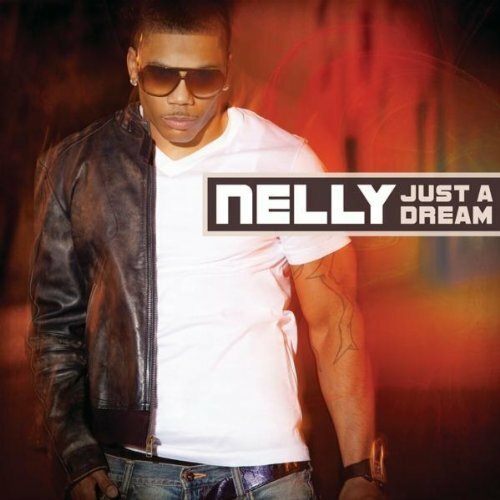 ‘Just a Dream’ sounds similar to Nelly’s top 10 hit ‘Over and Over’, which is a good thing. The songs is reminding us all why we loved Nelly, while sounding fresh and current. The best is heavily based off the guitar line, which leads into the chorus in the beginning of the song. Jim Jonsin seems to be sticking to what he knows best with this song. Being a rock producer before a hip-hop producer, its nice to hear both sounds being blended. After beats like ‘Lollipop’ and ‘Got Your Back’ I am glad to hear Jim giving us something different to work with. I was getting tired of the synth-lead beats, especially since they were all beginning to sound the same. Jonsin restored my faith in him. The song is also a representation of Nelly, who often mixes music genres to create his albums. Rico Love must of had a strong influence on the songs composition, because the verses are very melodic and catchy. The chorus is actually the weakest part of the song, but that doesn’t mean its bad. It is rare that a song’s verse has more melody than it’s chorus, but ‘Just a Dream’ still works regardless. Nelly has always had a great voice. He was one of the first rappers to sing on a track and be both critically and commercially successful. Drake should thank Nelly for paving the way. I still an curious to see what Nelly has in store for us next. ‘Just a Dream’ is currently number 4 on itunes, so the song is obviously connecting to the current audience. With the radio full of dance songs its just nice to hear a slow jam again.I am just wondering if he will attempt to expand himself or stay in his same mold on his next single. Then again as the saying goes, if ain’t broke don’t fix it. Overall the song is good and I’m sure will rise even more on the charts. I doubt that it will hit number 1, but weirder things have happened. If Nelly really wants to impress both new and old fan his next single should be fast paced showing off his rapping skills. 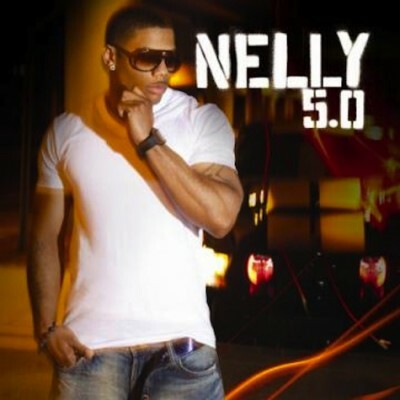 This makes me mildly excite for ‘Nelly 5.0’, but I’m still waiting to be wowed…. What do you think of ‘Just a Dream’?